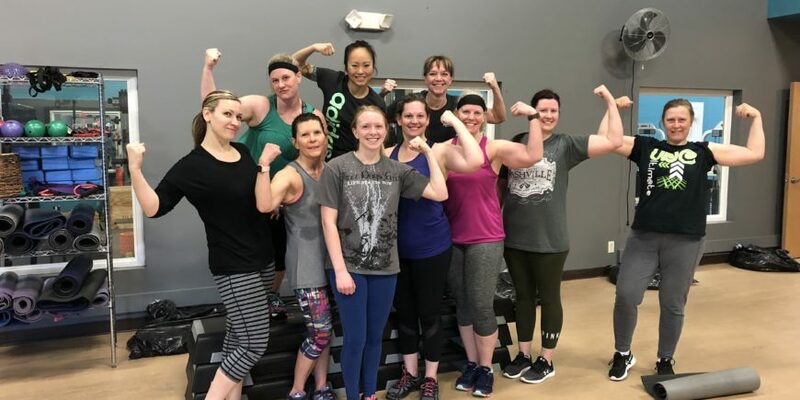 Trainer Keri put on a special 1 hour bootcamp in honor of Mother’s Day. What a great class and a fun day! Here are a few highlights.